A couple of months ago I was invited to the launch of the Ordinary Skincare Company for South African retailers after being an established and excellent brand overseas in the United Kingdom, the fact that the forelady is South African and uses South African ingredients, it only makes sense for the extra ordinary products be available on South African soil. The products being made locally in new facilities in Cape Town to pharmaceutical industry GMP standards. The mission from Aesthetic Medicine expert and the ever so passionate founder of the Ordinary Skincare Company, Dr. Claire Jamieson knew that issues surrounding sensitive skin and products made to help them were not delivering effective or long term results due to excessive ingredients which cause multiple reactions rather than results. With having personal experiences of her daughter suffering from long term eczema she was driven to find a solution to help and compiled a range using only the most natural ingredients and ensured that these were placed into ordinary crisp white hygienic, recycable packaging. All of the above products boast moisturising, anti-oxidant and anti-inflammatory effects when applied to the skin. This results in having skin being smooth, supple and healthy. The range consists of two parts: Plain Ordinary and Extra Ordinary. Moisturiser for the delicate skin of the face and neck. The Extra Ordinary Range is designed for daily use as indicated includes a Night Cream, a Day Cream and a Day Cream with SPF 30 all products are for dry, sensitive, hardworking skin to be applied in the morning or evening as indicated to the face and hand area. To greatly reduce dry skin and promote supple texture which will also reduce the ageing. There are no harsh chemicals, petrochemicals or colourants in the range and the products are designed to boost your skin vitality when used consecutively. Psoriasis, maybe you’ve heard of it recently since Kim Kardashian has recently been diagnosed with it, Cameron Diaz has had it for several years too, I’ve known about it for a while now as one of my aunts has it. Here are some of the facts about it. Psoriasis is a noncontagious common skin condition that causes rapid skin cell reproduction resulting in red, dry patches of thickened skin. The dry flakes and skin scales are thought to result from the rapid buildup of skin cells. Doctors think it probably occurs when the body’s immune system mistakes healthy cells for dangerous substances. 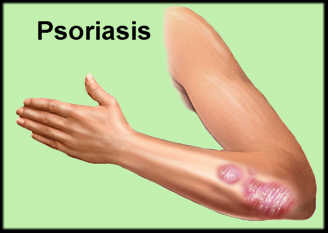 Psoriasis commonly affects the skin of the elbows, knees, and scalp. The condition is considered a non-curable, chronic skin condition. It has a variable course, periodically improving and worsening. Sometimes psoriasis may clear for years and stay in remission. There are many effective treatment choices for psoriasis. The best treatment is individually determined by the treating physician and depends, in part, on the type of disease, the severity, and the total body area involved. For mild disease that involves only small areas of the body (like less than 10% of the total skin surface), topical (skin applied) creams, lotions, and sprays may be very effective and safe to use. Occasionally, a small local injection of steroids directly into a tough or resistant isolated psoriasis plaque may be helpful. For moderate to severe disease that involves much larger areas of the body (like 20% or more of the total skin surface), topical products may not be effective or practical to apply. These cases may require systemic or total body treatments such as pills, light treatments, or injections. Stronger medications usually have greater associated possible risks. It is important to bear in mind that, as with any medical condition, all medications carry possible side effects. No medication is 100% effective for everyone, and no medication is 100% safe. The decision to use any medication requires thorough consideration and discussion with your physician. The risks and potential benefit of medications have to be considered for each type of psoriasis and the individual patient. 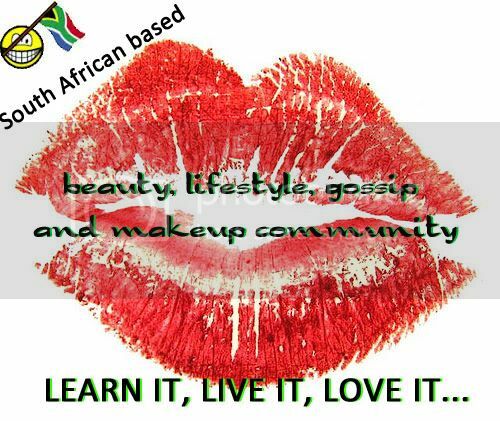 Some patients are not bothered at all by their skin symptoms and may not want any treatment. Other patients are bothered by even small patches of psoriasis and want to keep their skin clear. Everyone is different and, therefore, treatment choices also vary depending on the patient’s goals and expressed wishes.